Magnify. Maximise. 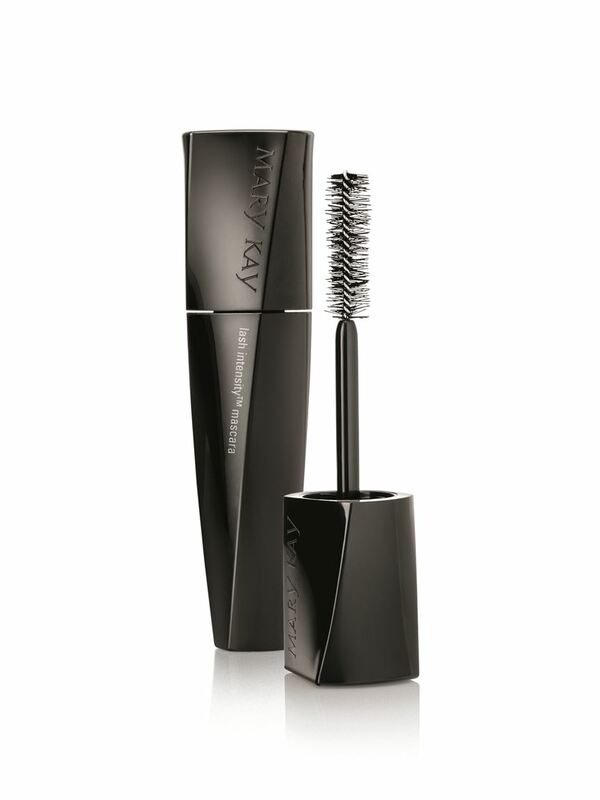 Multiply the look of your lashes. That’s intense! 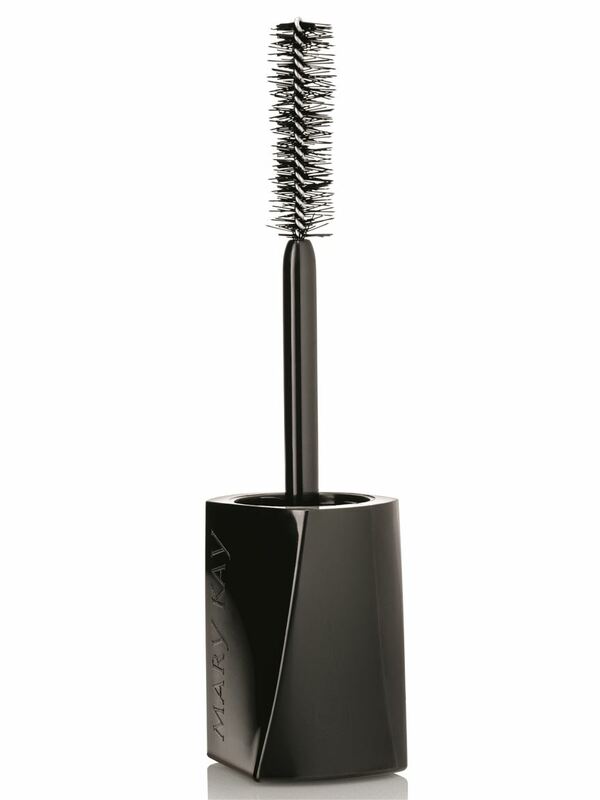 For volume: The short bristles are designed as the “volume zone” to create a formula reservoir. Plus, a single reservoir row is incorporated without bristles to allow additional formula pickup. 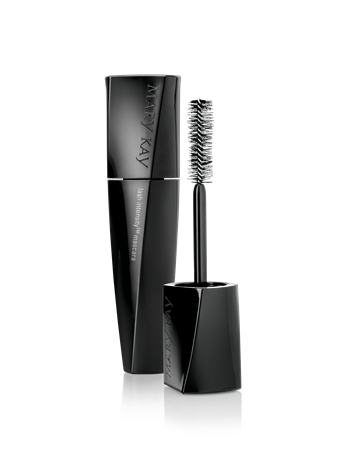 With every coat, a healthy dose of mascara gets deposited from the reservoir to the root of lashes to help build volume.